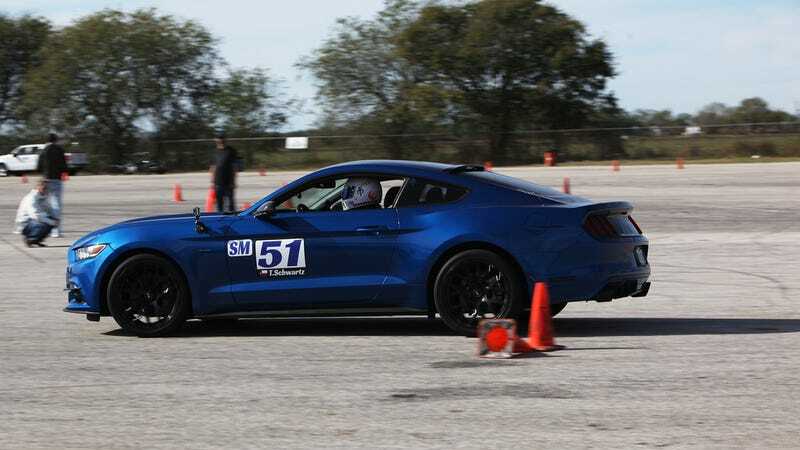 Just a couple of photos from my last autocross outing of the season, in November. I was first in class. I was the only one in my class. Oh well.